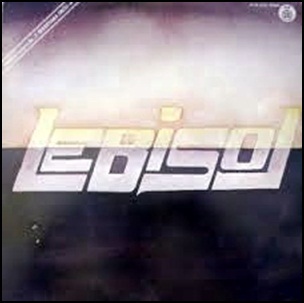 In November 1978, “PGP RTB” label released “Leb i sol 2”, the second Leb i sol studio album. It was recorded in 1978, at “PGP RTB Studio 5” in Belgrade, and was produced by Josip Boček. 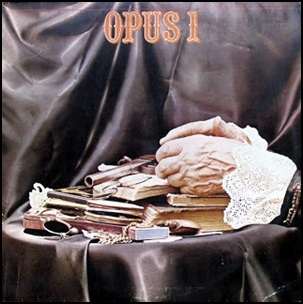 In October 1975, “Diskos” label released “Opus 1”, the debut and only Opus studio album. It was recorded in August 1975, at “PGP RTB Studio V” in Belgrade, Serbia, and was produced by Aleksandar Pilipenko. All tracks by Miodrag Okrugić, except where noted. 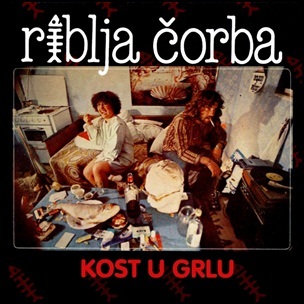 On September 11, 1979, “PGP-RTB” released “Kost u grlu” (Bone in the Throat), the debut Riblja Čorba album. It was recorded in June 1979, at “Studio V PGP-RTB” in Belgrade, Serbia, and was produced by Enco Lesić. The album cover was designed by Jugoslav Vlahović.